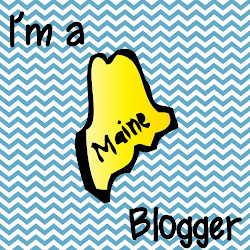 Downeast Teach: What Are You Wishing For? Like so many other teachers, I've been busy all summer creating, not to mention loading up my own wish list with a ton of fabulous resources. I don't know how I will choose which ones are must-haves for the start of the year... I want them all! 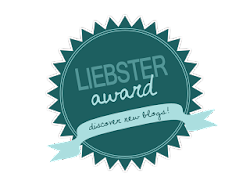 I am linking up with Ideas by Jivey for a fun Wish List Linky. The idea is to share which two of your products have been wish-listed the most, followed by the top item on your personal wish-list. 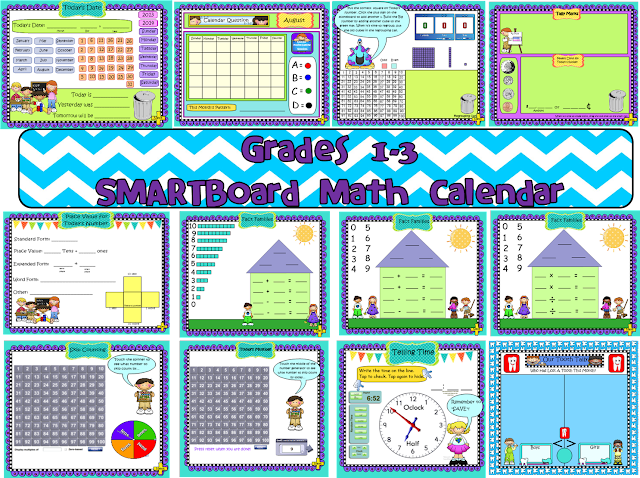 My most wish-listed item is my Grades 1-3 Common Core-Aligned SMARTBoard Math Calendar. 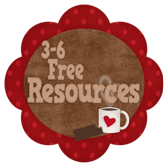 It gives regular practice with so many Common Core skills that need daily reinforcement. It's colorful, interactive, and this one file can be used all year! 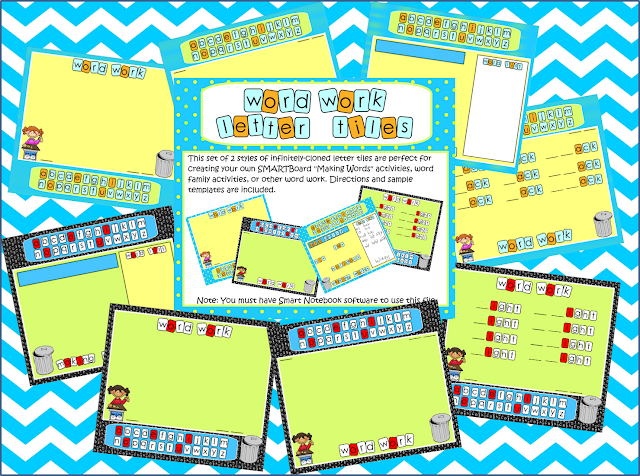 My second most wish-listed product is my SMARTBoard Word Work Letter Tiles. These templates contain infinitely-cloned letters so that you can create exactly the word work your students need. I include complete directions for how to customize the file. It is a resource that you can use all year with the whole class, in strategy groups, for literacy centers, or Daily 5 Word Work rotations. 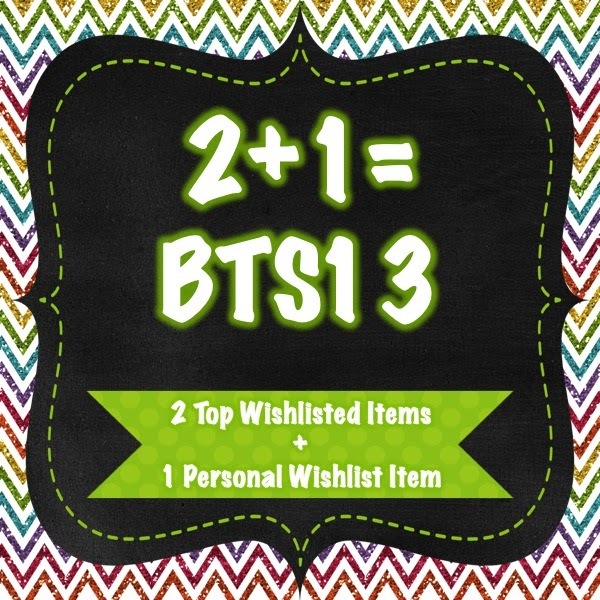 My wish list is so-o-o-o long! I am constantly blown away by the quality of the resources that are out there, and grateful that I don't have to create them all myself! One item I will definitely be purchasing is Rachael Parlett's Nonfiction Reading Unit. This picture only shows one little part of the huge, (230 pages worth), unit! 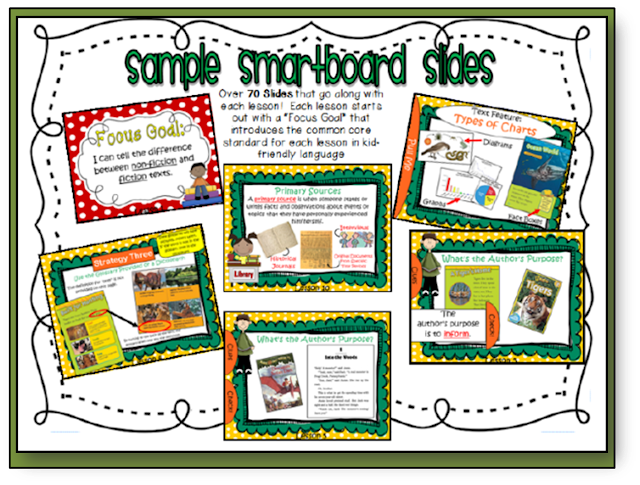 There is a 74-slide SMARTBoard presentation that goes along with all the student resources. (I love, love, love using my SMARTBoard whenever I can!) The unit integrates science curriculum with reading, with an emphasis on ecosystems. I think it will be perfect for my 4th graders! I'd love to hear what's on your wish-list! It's a great way to learn about other sellers and find awesome resources! If you don't have a wish-list yet, go make one! You won't find a better time to stock up on high-quality resources for months to come! 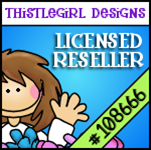 (Just don't do what I did last sale and forget to use the TPT code at check-out and miss out on the extra 10% off...yeah...true story.) 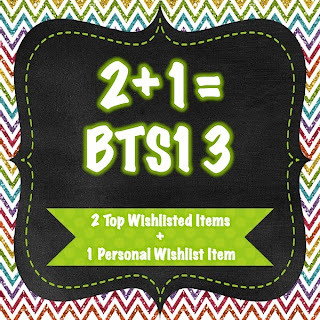 Happy Shopping this Sunday and Monday, and remember...BTS13!